Establishes First International Presence Outside the U.S.
TSG Consumer Partners (“TSG”), a leading private equity firm focused exclusively on the branded consumer sector, today announced that it has promoted Erik Johnson to Principal. 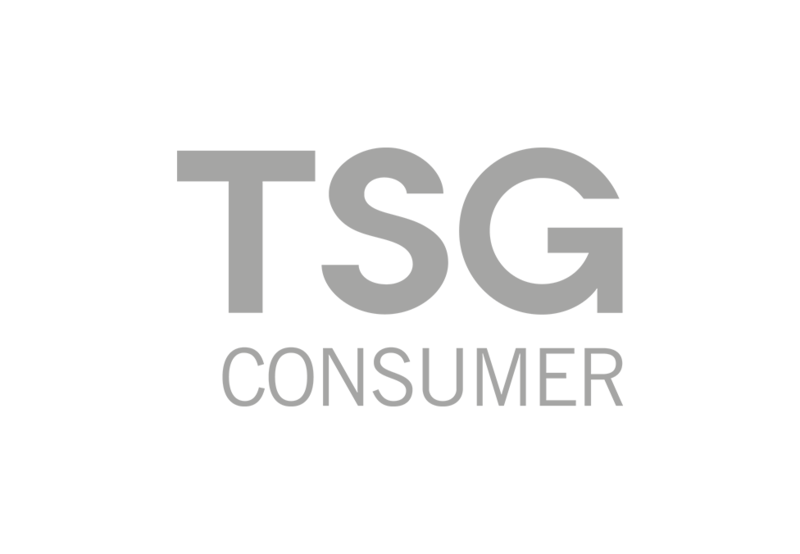 TSG Consumer Partners ("TSG"), a leading strategic equity investor in high-growth consumer brands, has announced the promotions of Dan Costello and Michael Layman to Managing Directors. TSG Consumer Partners LLC ("TSG"), A Leading Strategic Equity Investor In High-Growth Consumer Brands, Today Announced The Promotion Of Michael Layman To Principal. TSG Consumer Partners LLC Today Announced Three Promotions: Daniel Costello To Senior Vice President, And Karen Hart And Michael Layman To Vice President. 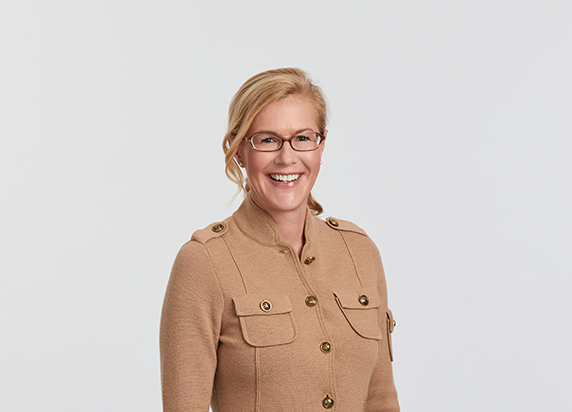 TSG Consumer Partners LLC Today Announced The Promotions Of Blythe Jack And Robyn Lawrie Rutledge To Managing Directors And Partners. TSG Consumer Partners LLC Today Announced The Election Of James L. O’Hara To The Position Of President. O'Hara Is A 14-Year Veteran Of TSG.